If you’re all about fairytale retellings, hop on over and pick up a copy of the “Once Upon a Rebel Fairytale” box set. It’s $0.99 for 25 novels. 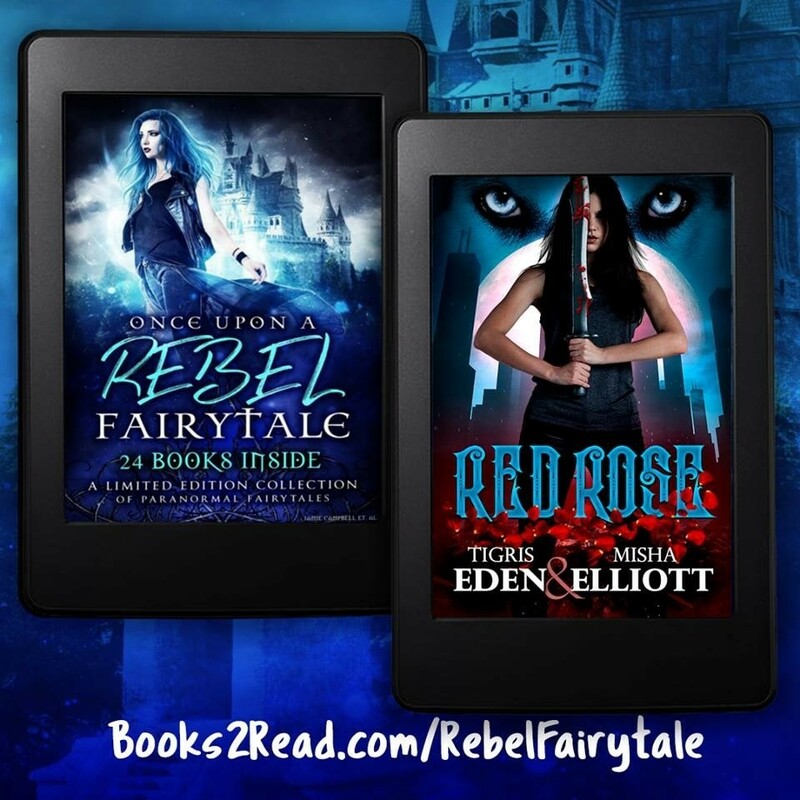 Once Upon a Rebel Fairytale is available on all platforms for $.99.